We all grew up hearing bedtime stories about the Lion being the jungle king and foxes seen as clever to the point of being deceitful but is there any truth to these? Where do these stories originate from? 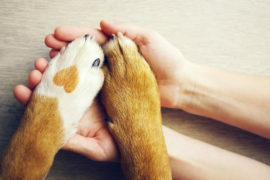 Assuming that the traditional saying of ‘Sly as a Fox’ that’s been around hundreds of years, is nothing more but man’s measure of human and animals comparative intellect. Let’s find out more on how accurately does the impression of being clever or deceitful actually fits the fox in reality. 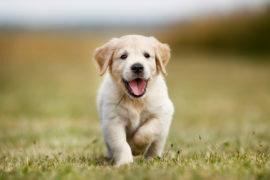 They are seen hunting alone and not in packs, which naturally makes them extra conscious to not let their prey outrun them nor be caught by humans. 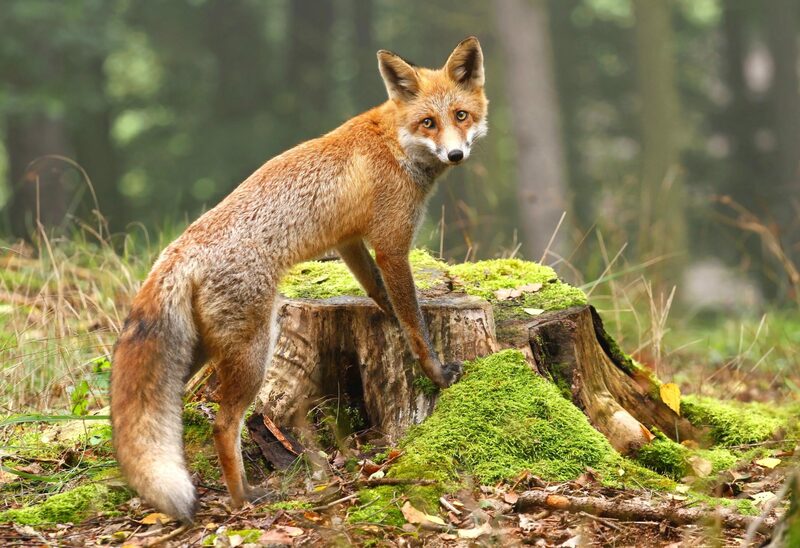 Farmer’s report that foxes have very sneaky behavior and are very discreet. 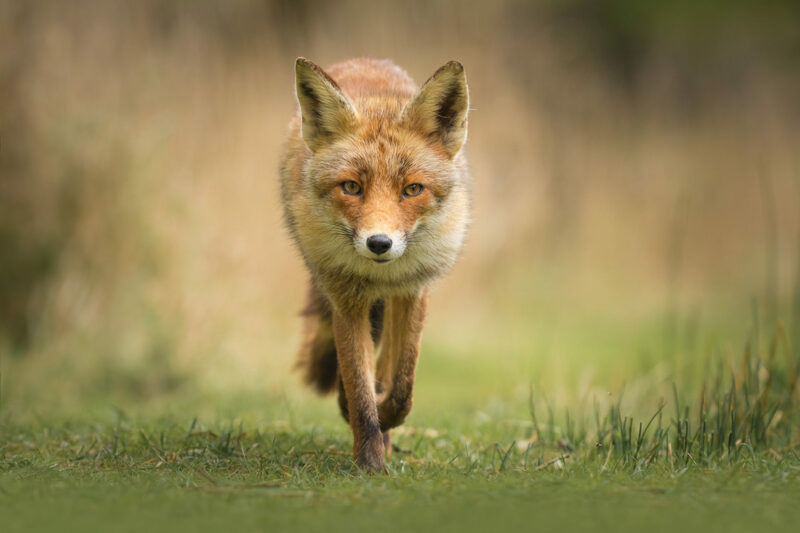 Foxes with their night vision often hunt at night and run off with chickens, rabbits or any other livestock this carnivorous gets its hands on. The Foxes Den, the home of the foxes is usually burrowed underground or if it’s above the ground it would be dwelling in a hollow. This habitat allows the fox to sneakily move around, thus the infamous reputation of being Sly. Foxes are deemed as cunning as their reasoning ability to find and learn the way around hunter traps is one of their innate qualities. As many fox hunters use bred dogs for fox hunting but even so these cunning little creatures are able to outwit them. Foxes are rarely caught easily, they tend to give a good level of hard time as they are very good at shaking the dogs off by running up and down trees and creeks, doubling back etc. 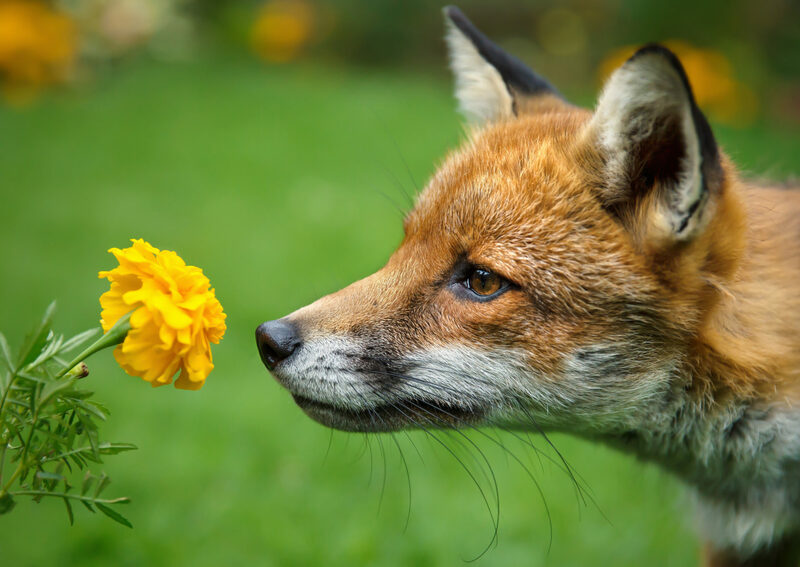 In the ancient Celtic culture, early Mesopotamian mythology and in numerous European and East Asian folklore, foxes were considered among the sacred animals. Based on their stealth and wittiness they were honored for their wisdom. 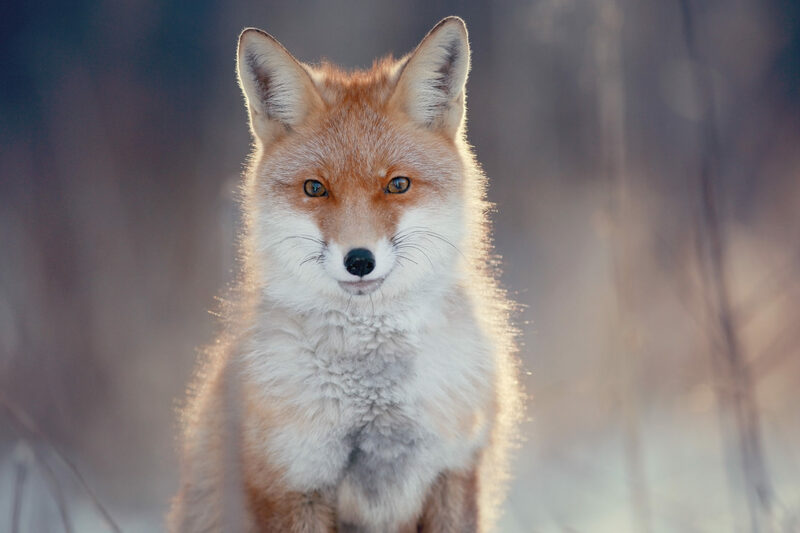 The Celts saw foxes as the ones who intimately understood the forests and rely upon them as their guides in the spirit world once your soul transcends. In Ancient Mesopotamian mythology, the fox was among the sacred animals of the goddess Ninhursag, for whom the fox acted as her divine messenger. In Chinese, Japanese and Korean cultures, folklore surrounding fox depicted fox as a very powerful yet mischievous and very cunning spirit, that would often relentlessly take the form of a female human to lure men into traps or put them to tests. 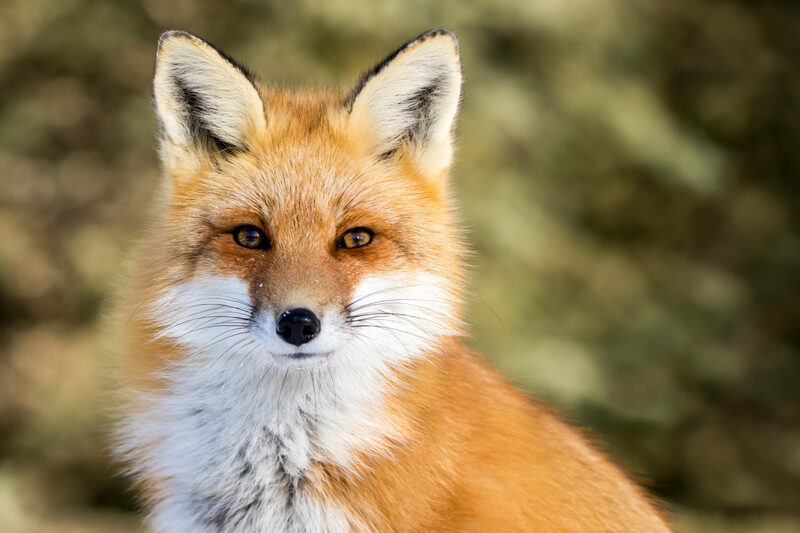 According to Greek mythology, foxes were sent by God to punish the famous city of Thebes for a crime the people of that period had committed. In their version fox was that creature that always evaded its hunter dexterously and was impossible to get caught. In the Native Americans folklore, there are two clear divisions. Each from the Palins Tribe and the Northern Tribes has two different interpretation of the animal’s symbolism. The Northern tribes see the fox as a wise and noble messenger of the divine. While the Plain tribes view the fox as a trickster who perhaps plays pranks and lures one to his death. Perhaps it was due to these old beliefs and traditions around fox and its meaning that got this quick-witted and crafty carnivorous its reputation for being sly, regardless of it being seen as the trickster or the wise one. 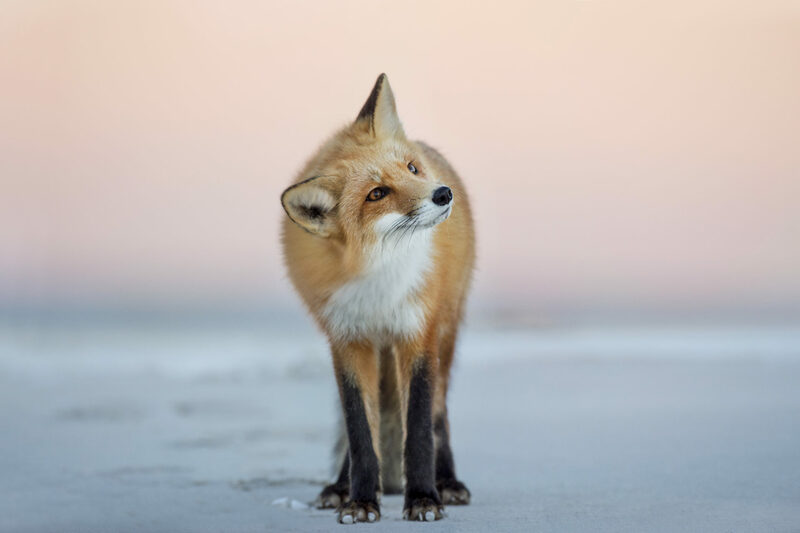 Install My Fox new tab and enjoy stunning wallpaper images each time you open a new tab in Google Chrome.